3. Provide your child with a credit card where you, the parent, are the main card holder. American Express Gold and Platinum will issue credit cards to multiple users under one umbrella account. The child’s card is reported to the three credit bureaus even though the child is not legally responsible for the credit card. 4. Need Verses Want – Teaching your child the difference between a need and a want is important. As parents we want to provide for the needs of our children. Food, school supplies, clothing, to an extent, are all examples of needs. A new iPad, iPhone, movie or concert tickets and fashion items are all wants. Making your child pay for their wants helps teach them the value of money, importance of savings as well as good spending habits. 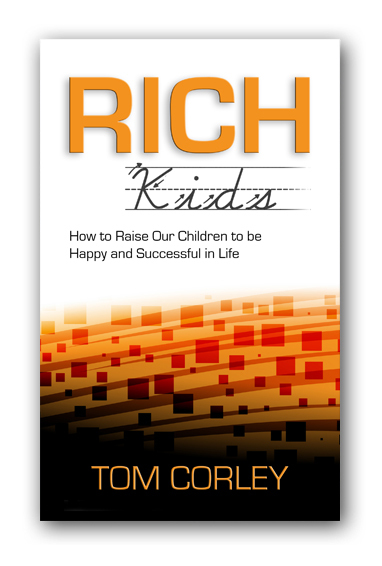 Amazon #1 Bestselling Author Tom Corley understands the difference between being rich and poor… At age 9 his family went from being multi-millionaires to poor in just one night. Tom spent five years studying the daily activities of 233 wealthy people and 128 people living in poverty. Tom discovered there are vast differences in the daily habits of the two groups. During his research he identified 149 daily activities that separated the “haves” from the “have nots.” The culmination of his research can be found in his #1 Bestselling book, Rich Habits – The Daily Success Habits of Wealthy Individuals (www.richhabits.net).Tom is a CPA, CFP and holds a Master’s Degree in Taxation and is President of Cerefice and Company, CPAs. 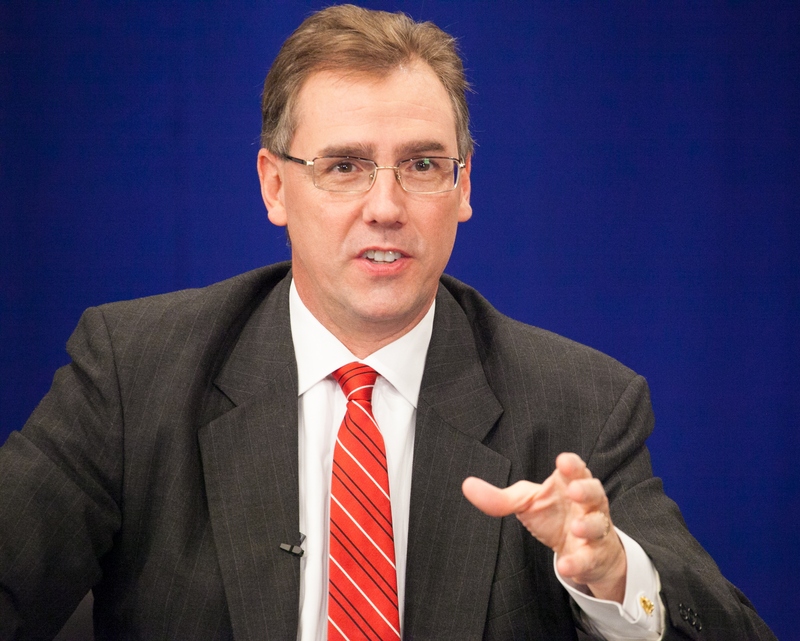 Tom has shared his insights on Tne Dave Ramsey Show, WABC, WCCO, KOA, KDKA, and KKOB and more than 1,000 radio stations in the U.S., Canada and Australia, a host of print media publications and many TV shows including Yahoo Finance’s Financially Fit with award winning host Farnoosh Torabi(Today Show, Kelly and Michael, The View).